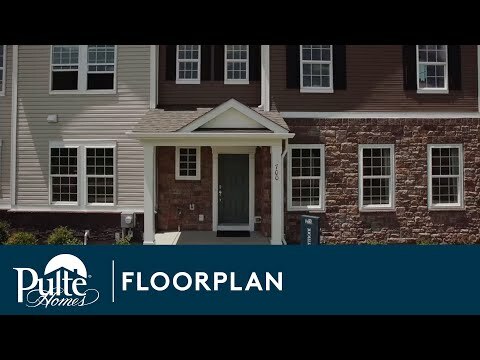 Step inside Piermont to see the Life-Tested Home Designs® with more usable space where you want it most. So you live the way you want to live. Spread out in the Piermont, with a first-floor Owner’s Suite, spacious second floor loft, and two-car garage with extra storage.